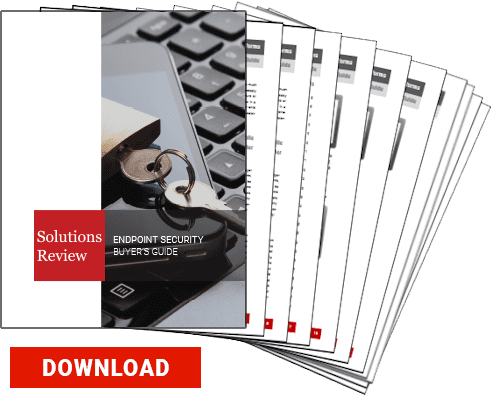 Earlier today, endpoint security solution researcher McAfee Labs released their “McAfee Labs Threat Report Septemeber 2018.” This edition of the quarterly report compiles McAfee Labs’ investigative research on modern digital threats for Q2 2018. McAfee Labs’ s research indicates Q2 of 2018 saw a growth of ransomware mobile malware, spam botnets, and cryptocurrency mining malware. The latter in particular is experiencing a rise in popularity; hackers are migrating to new attack vectors as they prove increasingly more profitable. Cryptocurrency mining malware experiences an increase of 85% in Q2 2018. 2.5 million new cryptocurrency mining files were added to the malware database. Malware exploiting patchable vulnerabilities rose 151%. Mobile malware accelerated another 27% from last quarter. 52% of network attacks in Q2 were server message block attacks. Gamut composed the majority of spam botnets at 86%. The U.S.A. hosted the most botnet control servers at 36%. 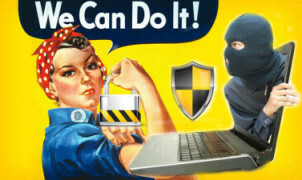 New malware has fallen for the second successive quarter. New malware samples have been relatively flat over several quarters. Compounding these issues, McAfee Labs found new vulnerabilities in virtual assistants, blockchain, and IoT devices. McAfee Labs’ Global Threat Intelligence received an average of 49 billion queries per day throughout Q2 2018. Out of 86 million tested files, 0.1% were determined to be risky in Q2 2018. 365,000 URLs were found to be risky. You can read the full McAfee Labs Threat Report Septemeber 2018 here.